Lowe’s is having a great sale to get your garden ready. 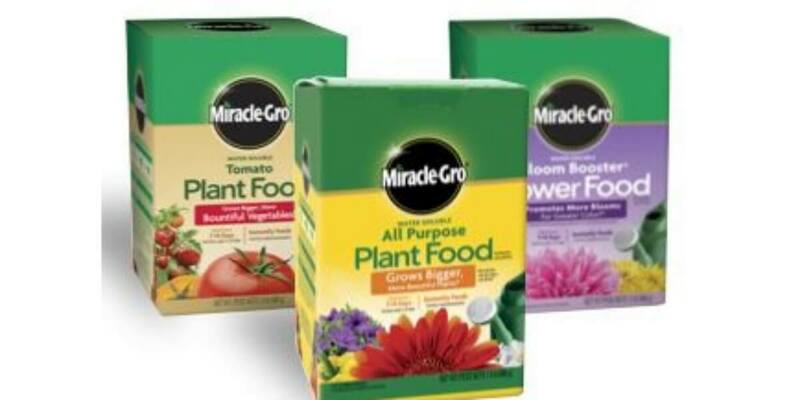 Pick up 50% Off Select Miracle-Gro Plant Food. Free Store Pick Up! Buy 1 Get 1 Free Life Vests + Free Shipping!